Domonie has built a team that shares her passion for creating outstanding wedding flowers and wedding bouquets. We have complimentary service packages to give our clients all the services needed to make certain your event achieves perfection. To perform contractual commitments with excellence, providing services to our clients in a timely, professional manner. 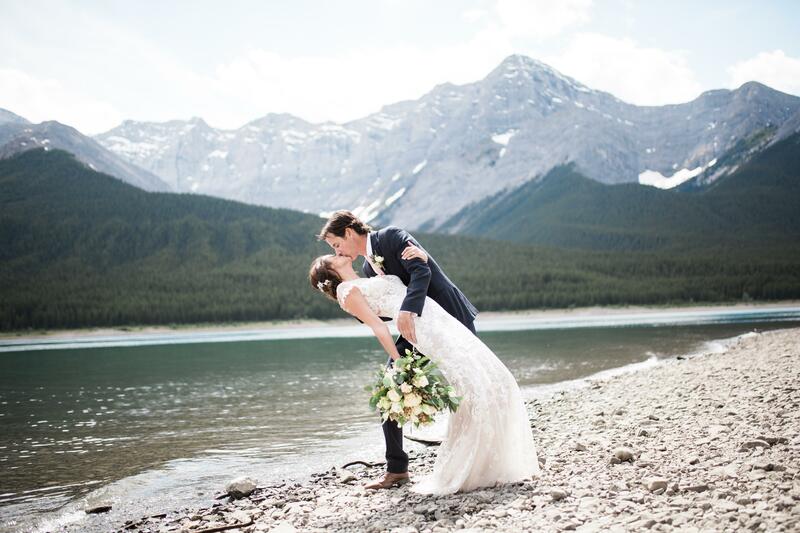 It is the passion of Wild Rose Events to alleviate the stress for our brides – we want them to savor every moment and to focus on the real reason for getting married.